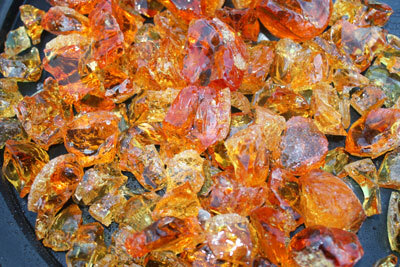 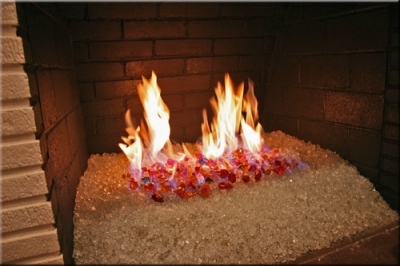 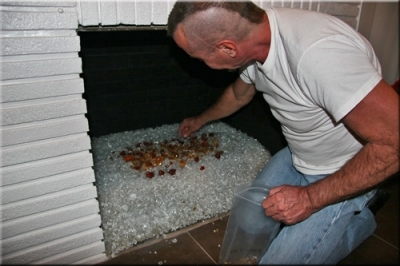 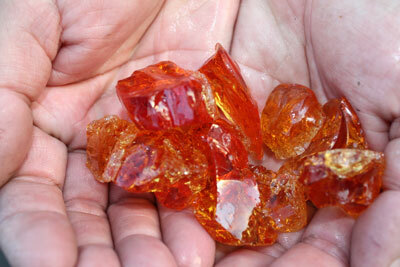 Large Red Orange fire crystals for fireglass fireplaces fire pits fire tables or as decorative filler. 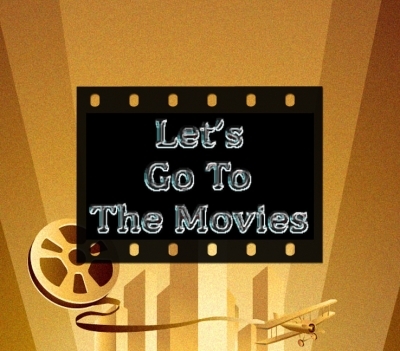 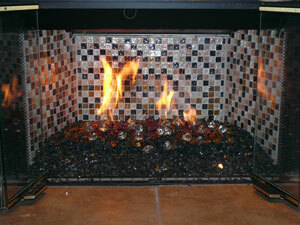 CLICK HERE TOPURCHASE IN THE E-STORE! 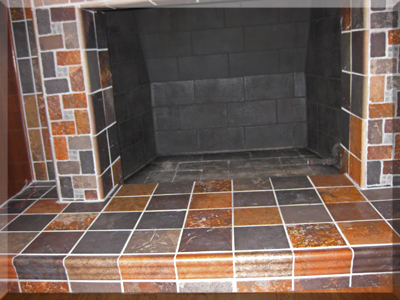 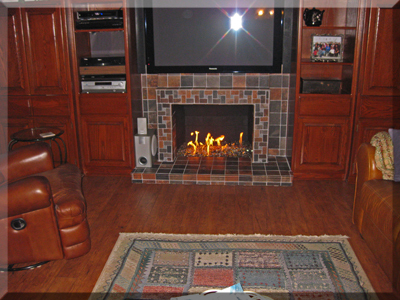 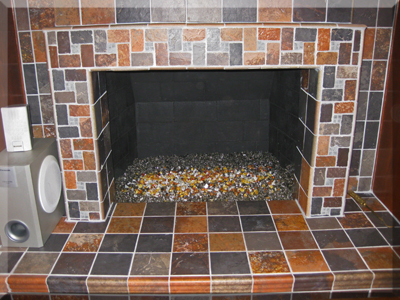 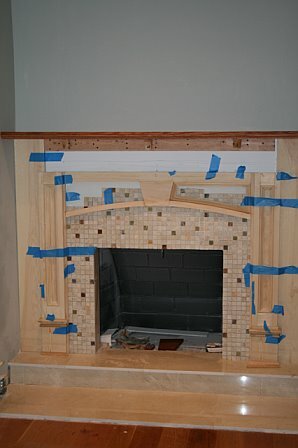 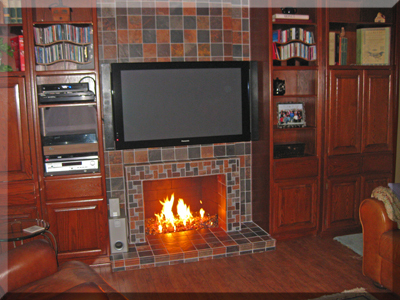 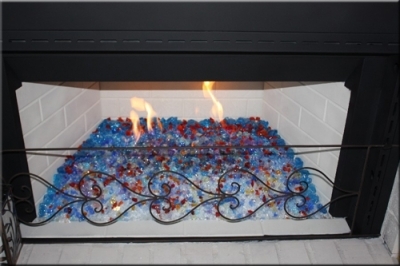 The fireplace below has Starfire Base Glass, Bronze Base Glass, Bronze Reflective Base Glass, Gold Base Glass, Amber Base Glass and Dark Red Orange Topper. 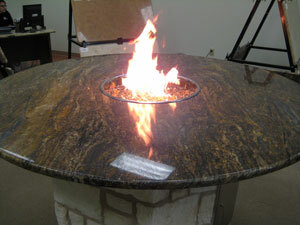 This new product will allow you to convert any table into a fire table. 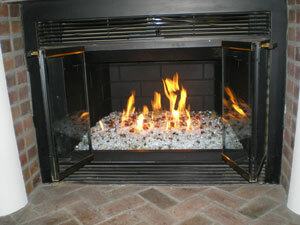 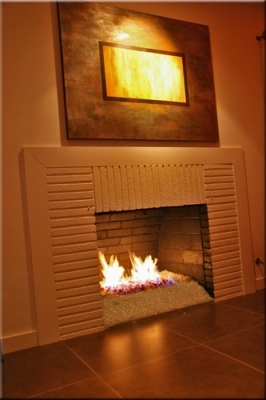 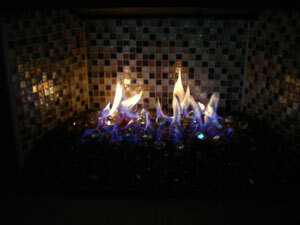 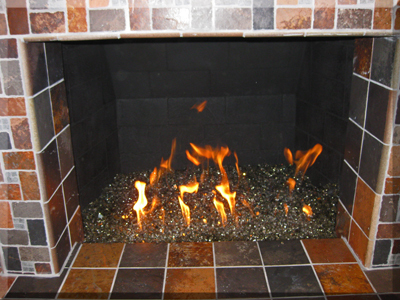 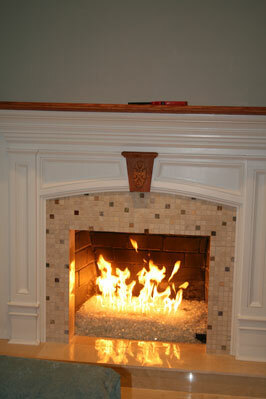 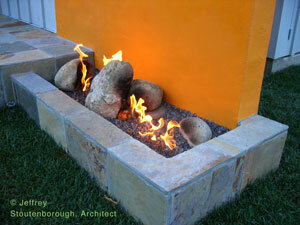 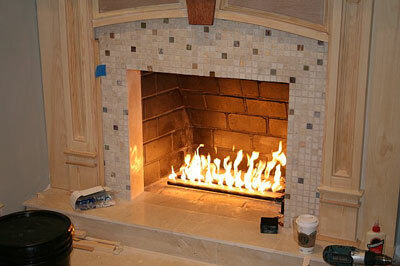 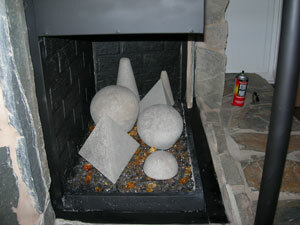 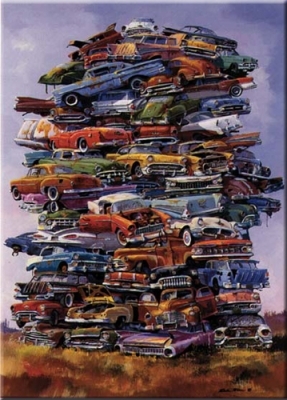 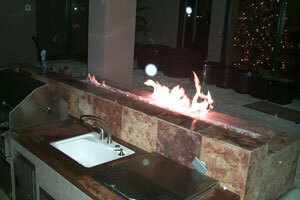 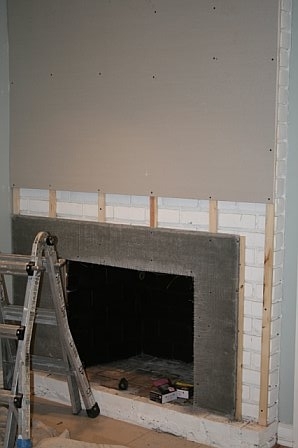 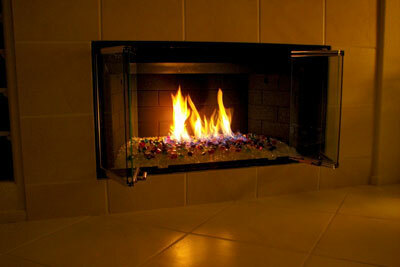 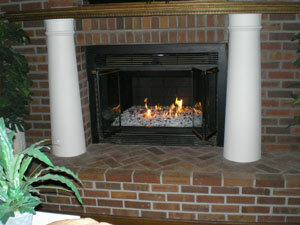 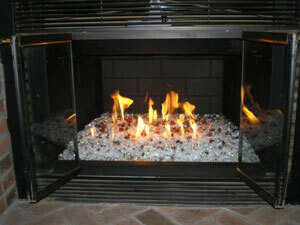 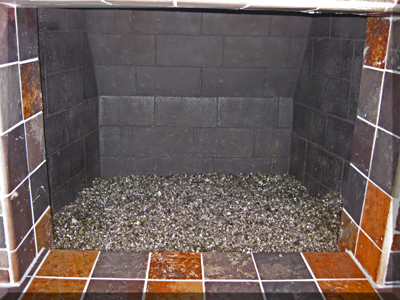 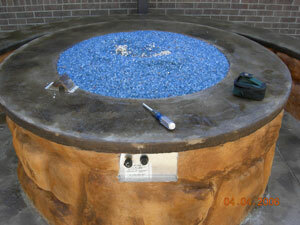 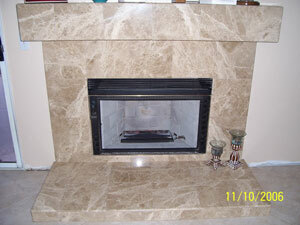 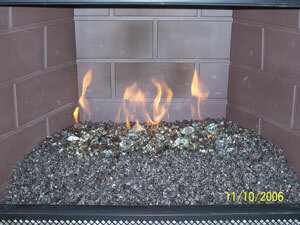 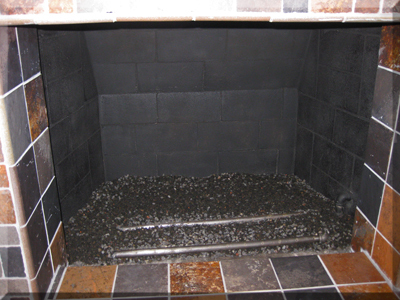 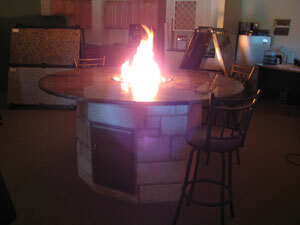 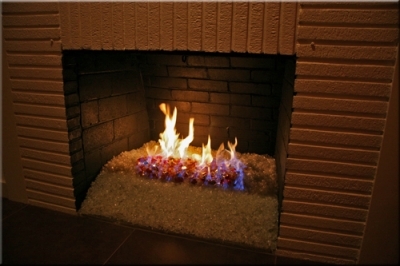 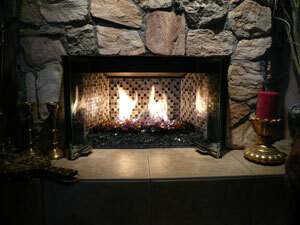 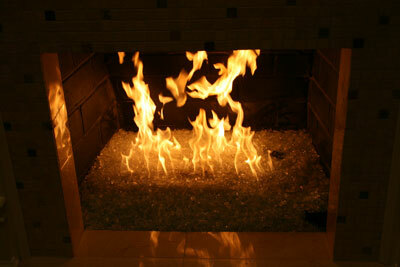 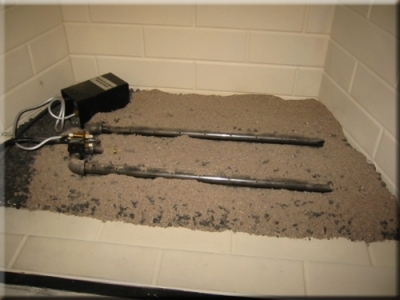 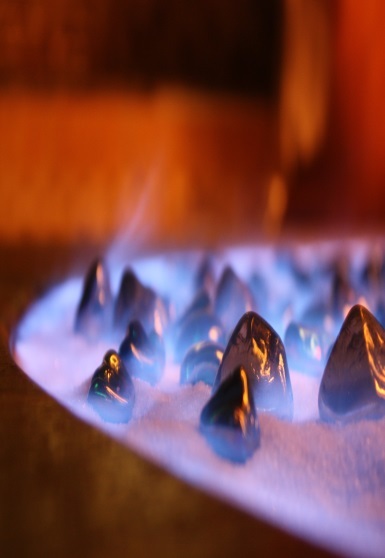 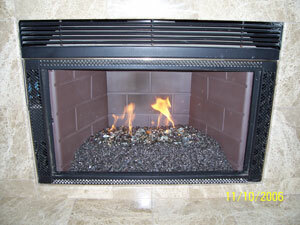 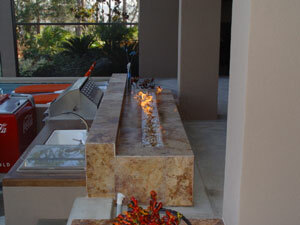 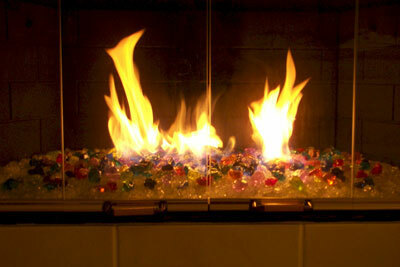 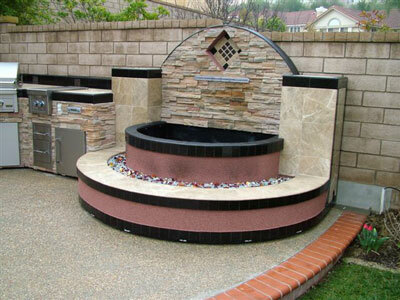 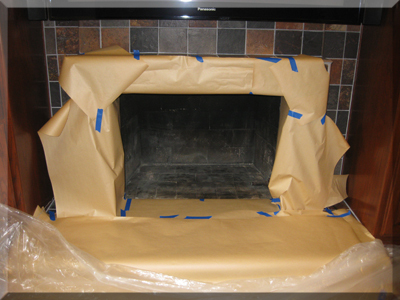 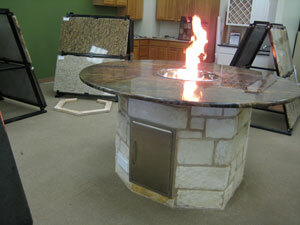 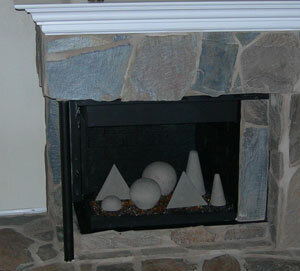 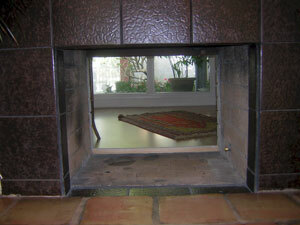 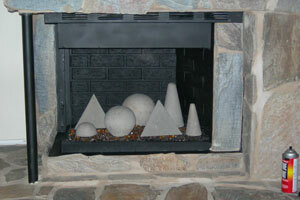 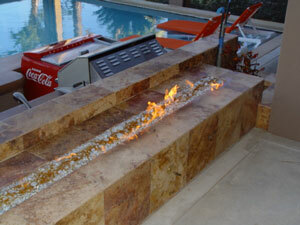 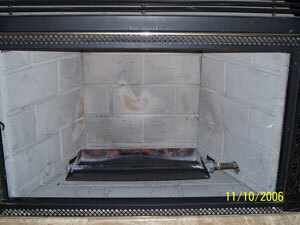 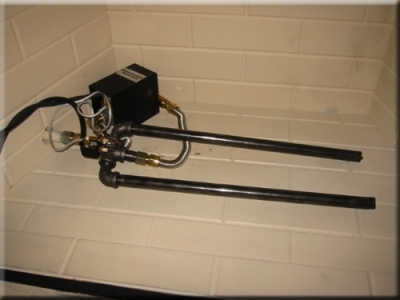 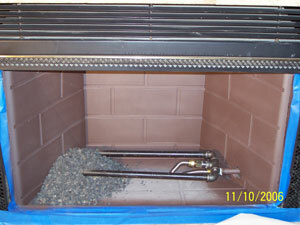 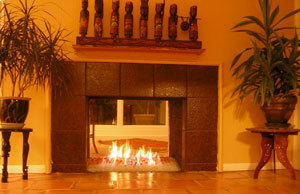 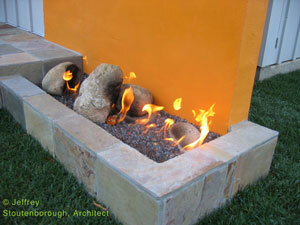 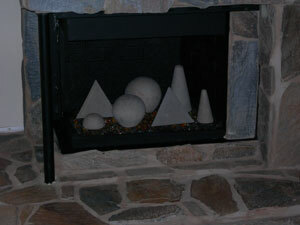 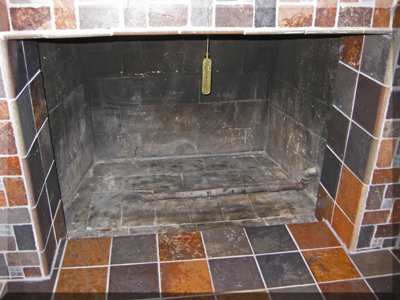 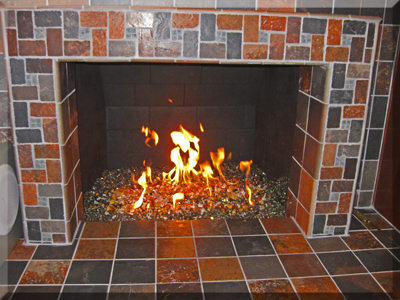 We can build these with a natural gas burner or even a propane burner. 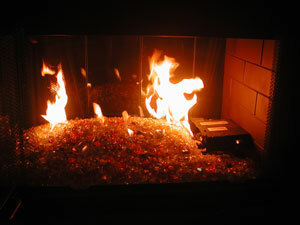 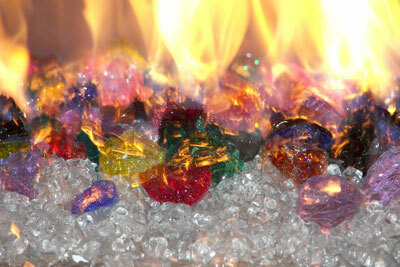 We can add fibre optics, water, fire, Fire Stones, Fire Balls, Fire Shapes, lava, sand, glass or anything else you can dream of. 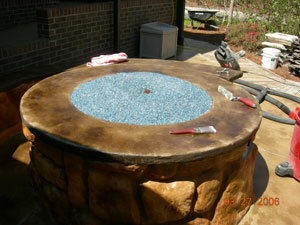 These are the first pictures of these bowl which come in dozens of sizes. 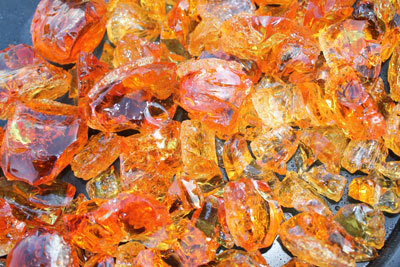 The glass that was used in this bowl was Dark Red Orange Topper and Yellow Amber Topper. 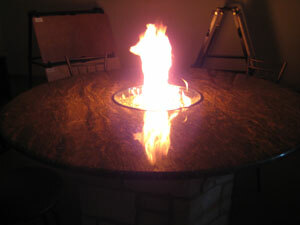 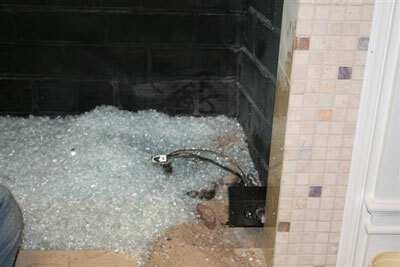 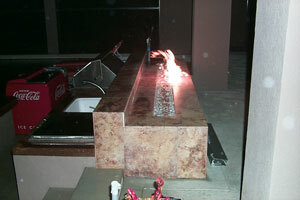 This bowl was set up with one of our 12" FPPK propane burners. 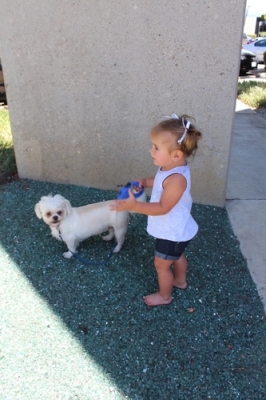 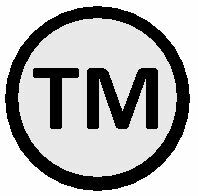 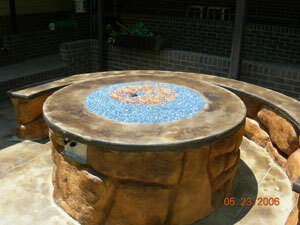 We will be posting our bowl sizes in standard and as for custom we can make anything. 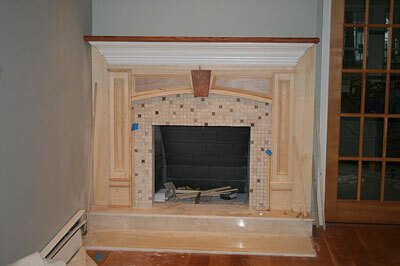 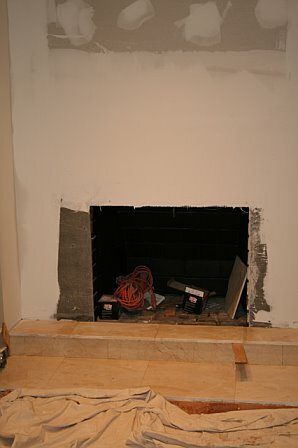 We will also be posting dozens of pictures of the other projects as we have time, like we didn't post enough already? 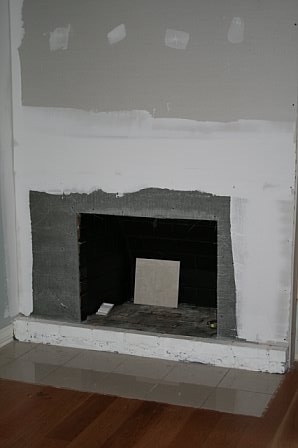 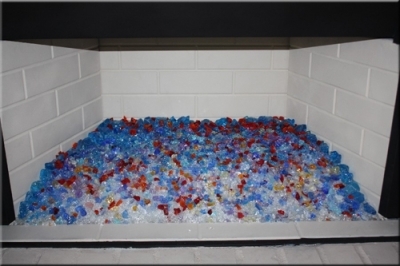 The fireplace below has a Starfire Base Glass with Dark Red Orange Topper, Clear Pyrite Base Glass and Ice Ice Ice Topper on top. 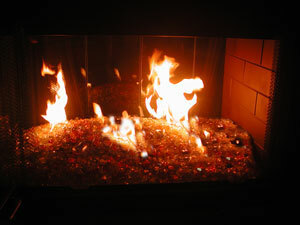 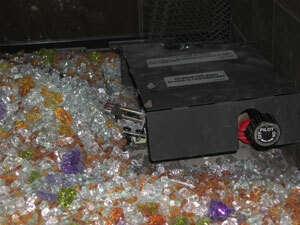 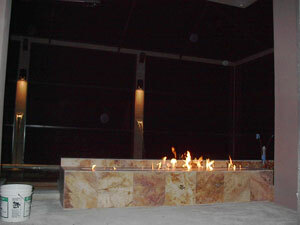 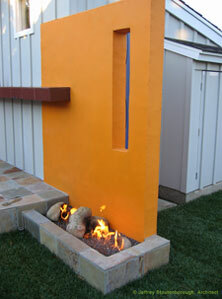 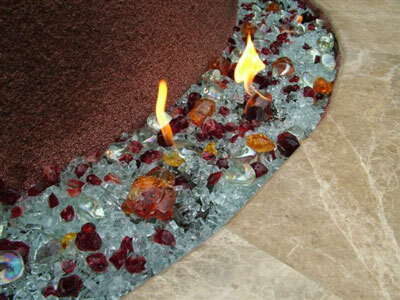 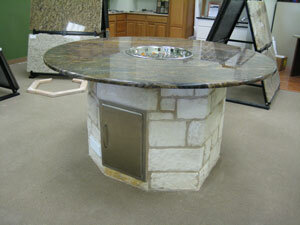 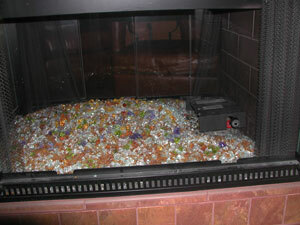 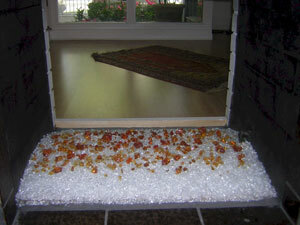 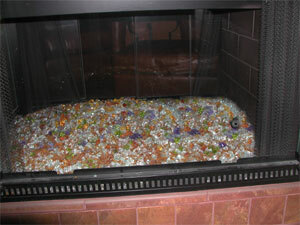 The fire pit below has Clear Base Glass, Starfire Bas Glass, Amber Topping, Amber Topper and Dark Red Orange Topper.